Hello!!! Happy Friday and Happy St. Patrick's Day! I hope you are all having a very green and fun filled day. We've been in the festive spirit over here this week, as we had to create a leprechaun trap, for Phoenix's homework. So needless to say, I think I'm a little leprechauned out right now lol. 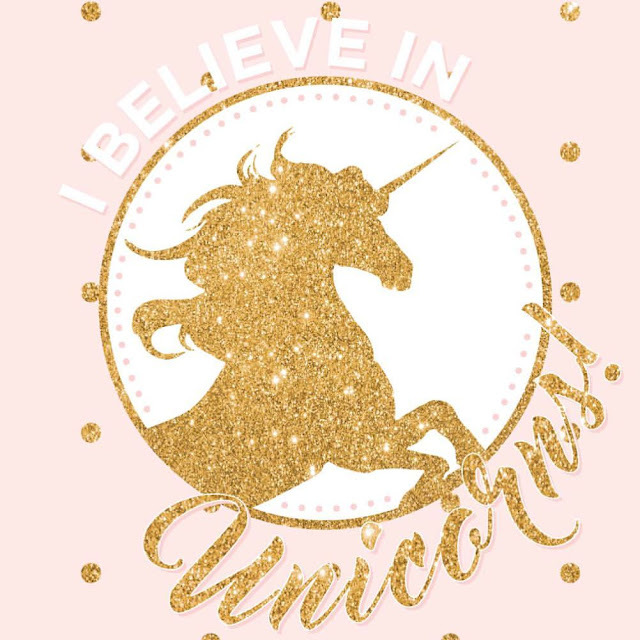 So instead of a St. Patrick's Day inspired post (I totally forgot to take picture of the little creation)... we will be talking about how my beauty routine starts from the inside out, and the tricks I've been using to take care of me, so that I can be my best and most beautiful self. I'm terrible about taking vitamins. I buy them, let them sit in my pantry, and completely forget about them. I'm not a fan of having to swallow pills, it's just not my jam... and so I think that makes it even harder for me to take vitamins, on a regular basis. 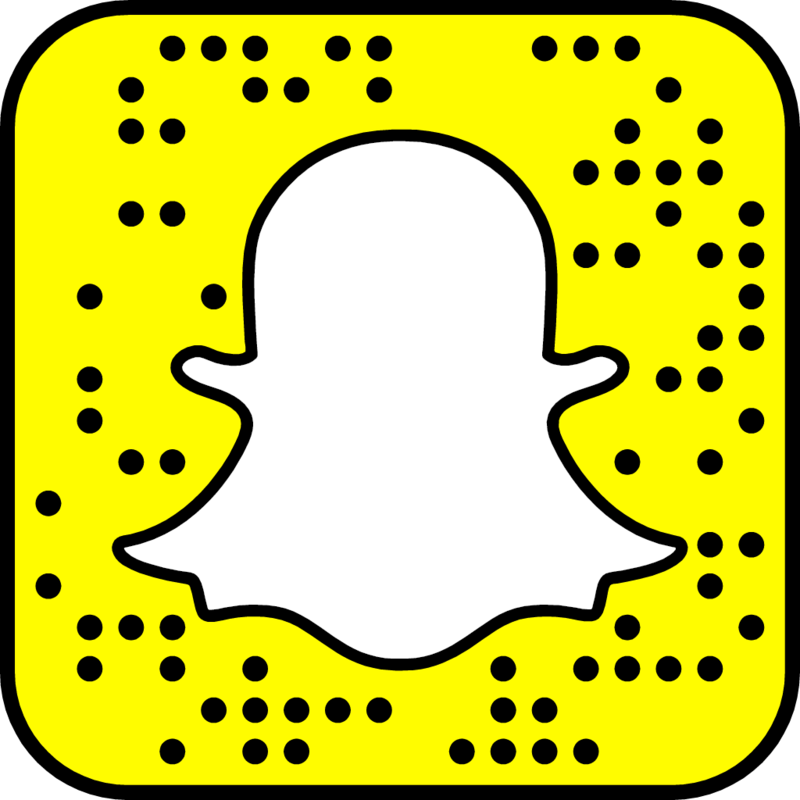 Also, who wants a bunch of pills/capsules on the counter or somewhere that you can see? Not me. And when things aren't easily seen or easy to grab, sometimes they are easily forgotten. 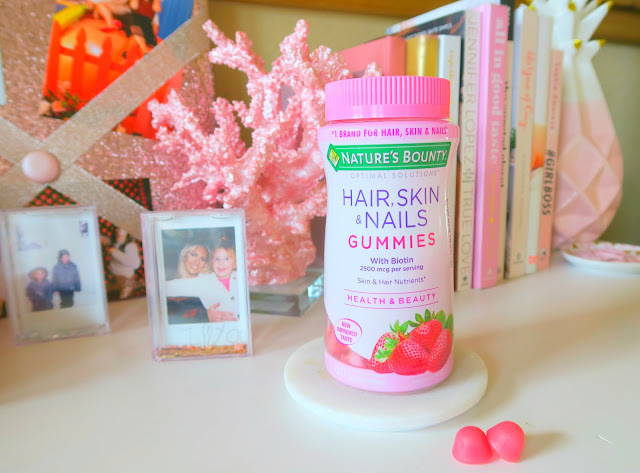 But luckily for me, Nature's Bounty® Hair, Skin & Nails Gummies come in pretty pink packaging, (so I don't mind having them on display to match my pink/girly desk).... but they are GUMMIES!! YAY! Plus, they taste delicious. So it feels as though you are having a super yummy treat, when you eat the recommended 2 gummies per day. They also come in softgel form too, just incase you don't care to chew gummies. Personally, I love the gummies. 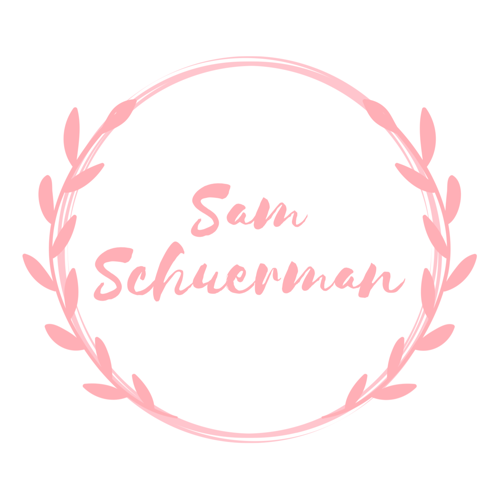 I think a lot of us think of beauty routines as solely applying topical treatments on a daily basis, and we often forget to supplement our inner beauty with vital nutrients. Nature's Bounty® Hair, Skin & Nails Gummies strawberry gummies contain 2,500 mcg of Biotin per serving and Vitamin C & E. When my clients used to ask me how they could get healthier hair, I always recommended for them to take biotin. Now you can, very easily, with those added vitamins as well. -Hair, Skin & Nails Gummies are made with naturally sourced colors and flavors and come in a delicious strawberry flavor. -Hair, Skin & Nails Gummies contain no artificial flavors, milk, lactose, soy, gluten, wheat, yeast, or fish. They are also sodium free. The Nature's Bounty Hair, Skin & Nails Challenge is a great way to try Hair, Skin, & Nails Gummies or Softgels for one month, risk-free. Start the challenge today to help with lustrous hair, healthy nails and vibrant skin, and your future self will thank you! Nature’s Bounty is so confident in their product that if for any reason you don't like it after 30 days, they will give you your money back. 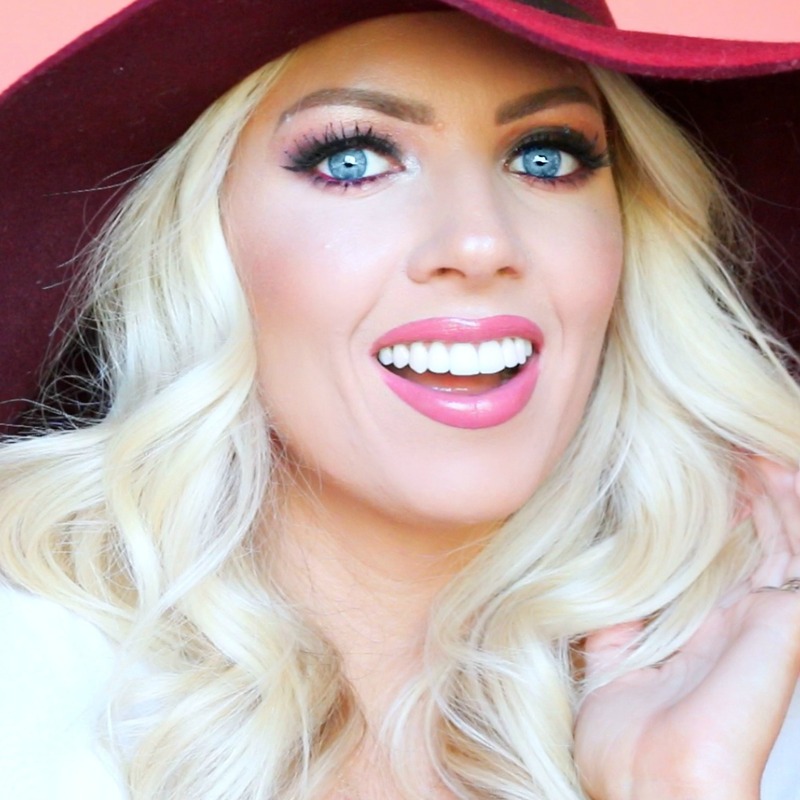 All you have to do is sign up here, incorporate Nature’s Bounty Hair, Skin & Nails into your daily beauty routine, and look and feel more beautiful! 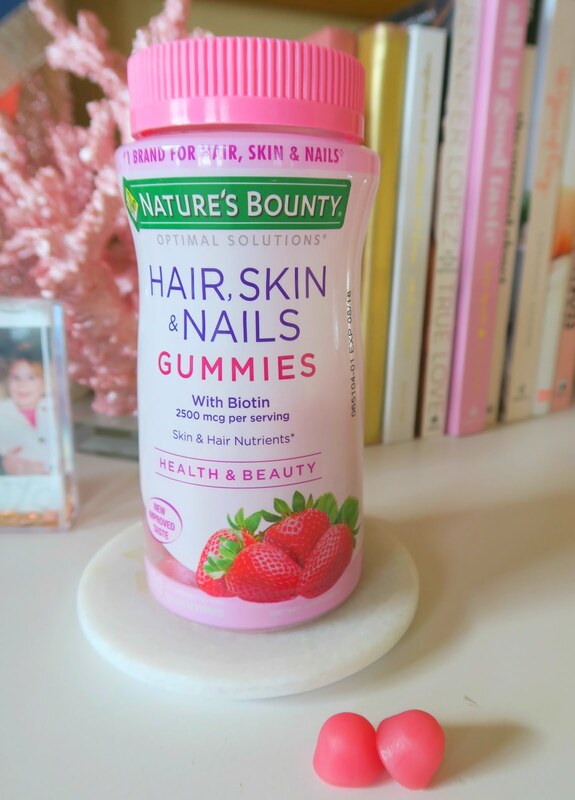 Nature’s Bounty® Optimal Solutions Hair, Skin & Nails Gummies and Softgels are now available in the beauty aisle of Walgreens. Another thing I've been actively trying to do, is drink more water. I'm actually really bad at drinking water. Always have been. It's one of those things, just like with vitamins in the pantry, if I don't have water right next to me, ice cold and fresh, I won't go out of my way to get some. 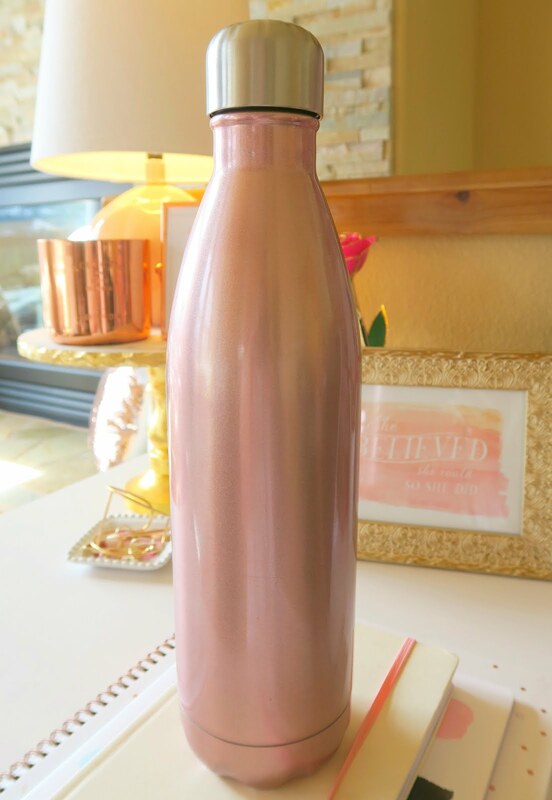 So I make sure that before I sit down to work on the computer, I fill up my water bottle and keep it at my desk. That way, it's there, staring right at me and so it makes me have a more conscious effort to drink it. Once I get absorbed and wrapped up into editing, emails and all that good stuff, it consumes me and I won't stop to get water. That's why keeping my vitamins and water at my desk, helps me to actually take them and drink it. It's rather pathetic really, that such a little thing is so hard to do for me, but hey, sometimes you have to realize your weaknesses, and find a way to do what you need to do. Not only is water great for your body in general, but it makes such a huge difference in your skin. I can see a huge difference in my wrinkles on the days that I haven't had enough water vs the days that I'm hydrated. 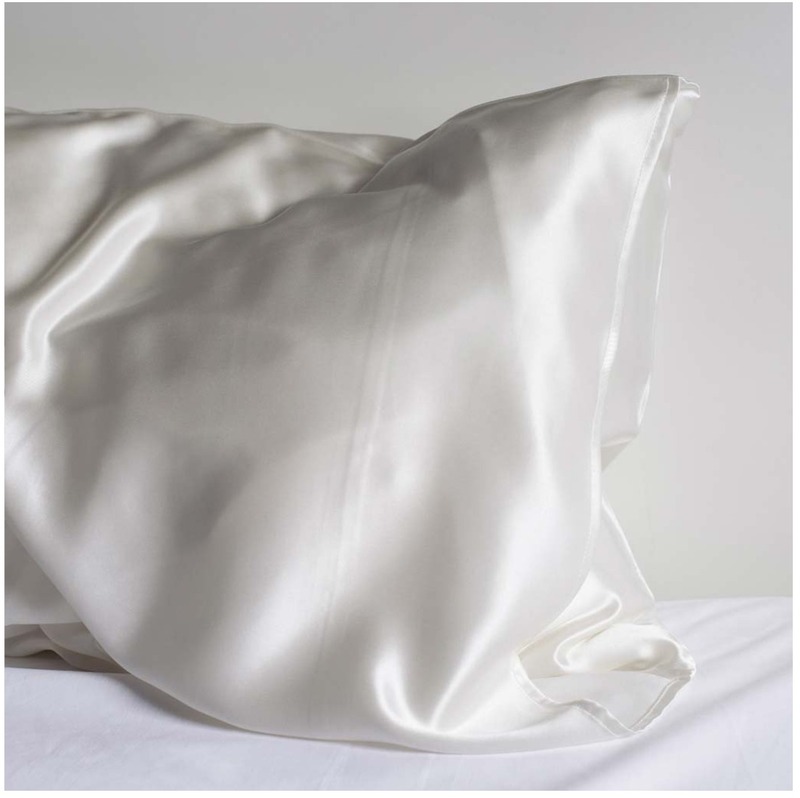 I recently got a silk pillowcase. It's supposed to help your skin by not absorbing the serums and creams you put on your skin at night. I actually think it does help. Your skin feels more hydrated, it's supposed to help you wake up with less sleep creases which in turn helps with wrinkles, it's natural and hypoallergenic and it feels amazing on the skin. When you lie down to go to sleep, it's silky and cool on your skin and it feels so relaxing. It's also supposed to help keep your hair from getting snarly and tangled while you sleep, because your hair just slips right off of it. It really has made a difference in my bed head. I recently have gotten into essential oils. I've always heard about them but never actually tried them out on a daily basis. I've recently been having trouble sleeping, which I believe has taken a toll on my appearance. So I've been trying to find ways to help calm me and relieve some of my stress. I love YouTube, but it causes a lot of stress internally and sometimes I have hard nights of not being able to switch off or get out of my head. 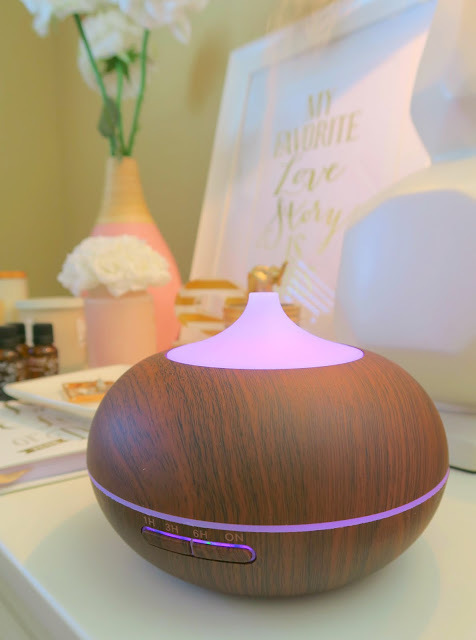 I've recently been using a diffuser and oils at night to help me with that problem. I use a variety of different relaxing and soothing oils to help drift me into a more relaxed sleep and state of mind. I do think it's help with my sleep. I've also noticed that I've been having super vivid dreams. It's really quite interesting actually. I wake up remembering them as it is were real and I do wake up more refreshed that I have been. 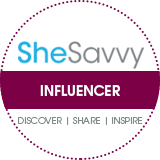 I specifically love lavender and a relaxation blend that I've been using. Eucalyptus is also very soothing. I think the lavender works the best for me though. If you watch our vlogs, you know that we recently decided to take the weekends off. For years we have been uploading every single day, which meant we never got a day off or a chance to be able to switch off from work. And it was hard. Emotionally and physically because we were exhausted. So we decided to make a change for our well being and for the overall happiness of our family. I think it's important to realize when you are overworked and tired and need to take care of yourself. So we took the weekends off to relax. Everyone needs time to relax and be able to just chill. And it's been really helpful. I'm so glad we decided to do it because I needed it so badly and I was fighting it for a long time. So that has helped because I feel like I have more me time. And that's important. I've also been making an effort to go to bed earlier. Before Jay and I had kids we went to bed really early. For a very long time, I was going to bed at 1 or 2 in the morning and waking up at 6. So it was really hard to get good sleep and not feel super tired. So now if I feel like I need to get some sleep, instead of busting my booty trying to to stay up late working, I listen to my body and I go to bed. It makes a huge difference. You have to listen to your body. I think that's a very important key to taking care of yourself. Okay guys! That's my tips on how I take care of me. I hope it's helped you switch up your beauty routine. It's not always about makeup. It also has to come from within. It's how you feel. I hope you all have an amazing weekend. Make sure you take some time to relax. Grab a magazine, put your feet up and just take a little time to yourself. You deserve it.